Battlefield Houston has taken the game of laser tag and completely changed the way you expect to play. 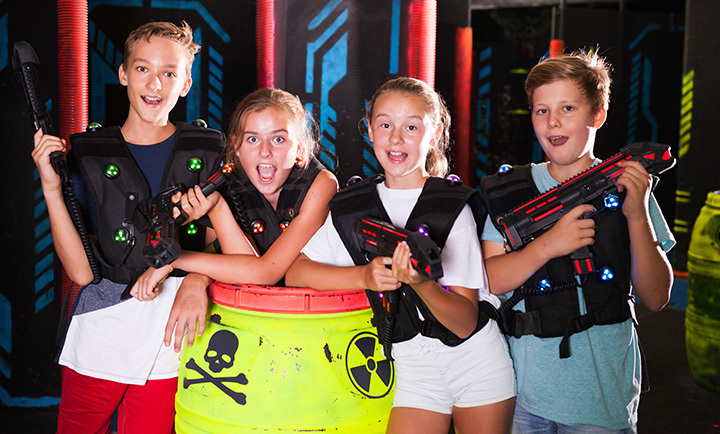 Forget what you think you know about laser tag. No black lights, no smoke filled rooms, no score sheets... We have created more than 30 missions that can be played on the largest indoor tactical battlefield in the U.S. or let our mobile team bring laser tag to you!